This brand is a well-known name to all vapers around the world. Cuttwood is a well-known American company engaged in the production of liquids for refueling electronic steam generators. 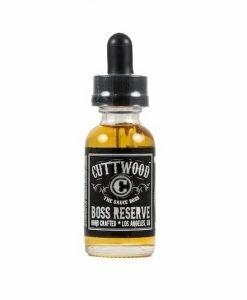 This is one of the few manufacturers that offers really high-quality liquids for vaping which is proved by numerous studies. Cuttwood forces strict quality control of its products and provides not only the highest level of quality but also great customer support. The company is very proud of their products, as they’re made from the highest quality components and meets all the necessary quality standards. One of the best their products is Unicorn Milk E-Liquid. Why is Unicorn Milk so special? 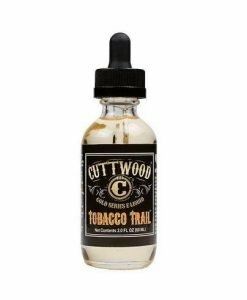 The liquid “Unicorn Milk” from American company Cuttwood is one of the most favorite E-liquids. This is the ideal mixture of strawberry extract with a stronger, brighter taste of four kinds of fresh cream. If you are not familiar with Unicorn Milk and it’s taste, you should know that it’s a standard for liquids of this kind. This taste combination is not new in liquids, but it is very popular among vapers from all over the world. But, everything in it is balanced so finely that at each puff, the taste is felt in a new way and different shades. This taste is one of the best among all the other “strawberries with cream”. During the smoking process, you’ll not have a single question about the flavor. To create this complex liquid, four types of creams are used, to which an extract of natural fresh strawberry was added. “Unicorn Milk” is a tender and moderately sweet steam that never gets bored. 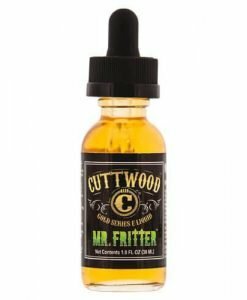 However, cuttwood unicorn milk 120ml should only be bought by the lucky owners of drippers and serviced atomizers working with liquids of a high percent of glycerin: the composition of this liquid is 70% VG / 30% PG. The packaging is in a form of a little bottle made of glass and contains 120 ml of liquid. The cover has a child protection mechanism. In addition, a pipette is built into the lid – you will not spill a single extra drop. The content of nicotine varies depending on your preferences, fluids with a content of 0, 1.5, 3 and 6 mg are available. 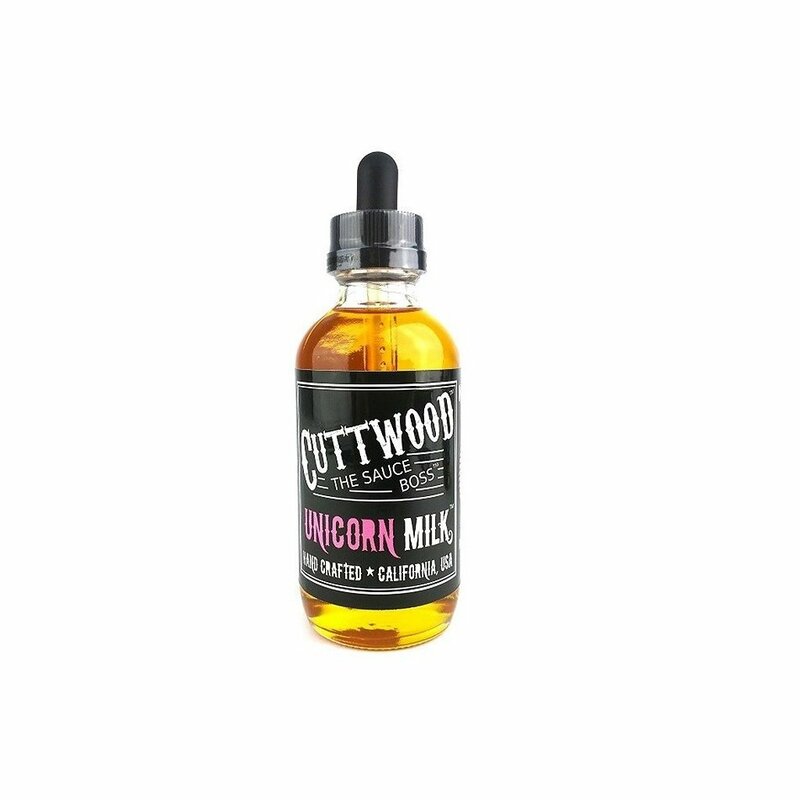 Why should you buy Unicorn Milk E-liquid? According to the manufacturer, the liquid is made on a unicorn farm in America. So if you believe in miracles, then unicorn milk 120ml is the perfect e-liquid taste for you. It’s recommended for everyone without exception. 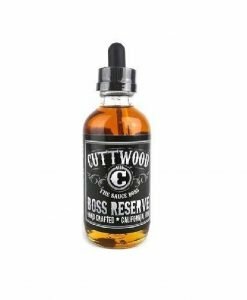 The pleasure of vaping largely depends on the e-liquids selected. If you want to try something special and not to make the wrong decision. You can buy Unicorn Milk from the American brand Cuttwood. The taste of the liquid is based on an advantageous combination of four creams. In the process of vaping, there is an aftertaste of fresh strawberries. As a result, a saturated, fragrant steam is created. It picks up all the best flavors of four creams and refreshing ripe strawberries. While it seems like a classic taste, but there is something mysterious in it.